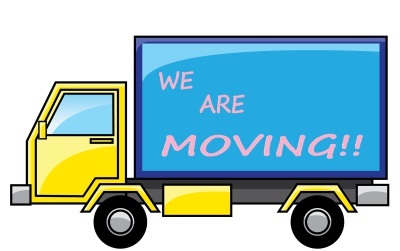 We are currently in the process of moving! September 24th will be our last day at the wall street location. We will be closed down for the month of October. 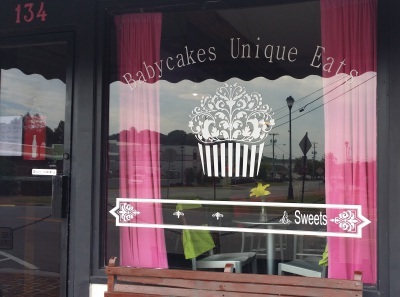 We will reopen in November at our new location at Stone Mill Village under the name Southern Sweets.